PRICE REDUCED!! 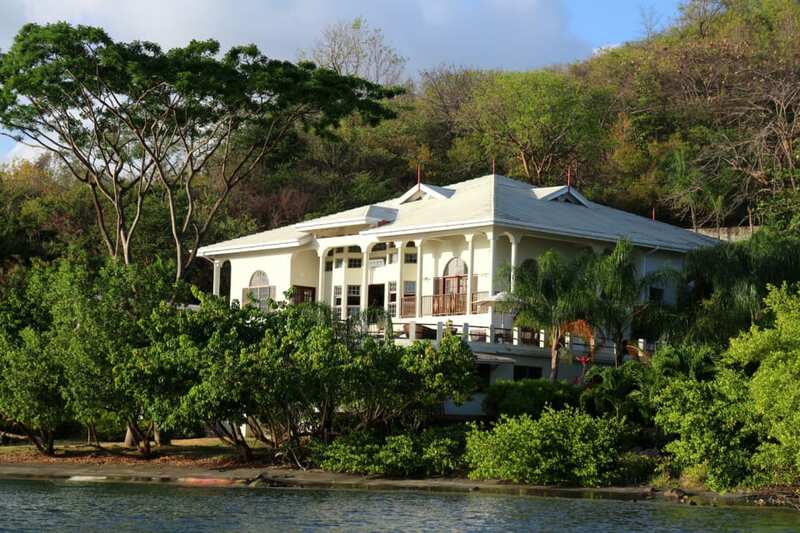 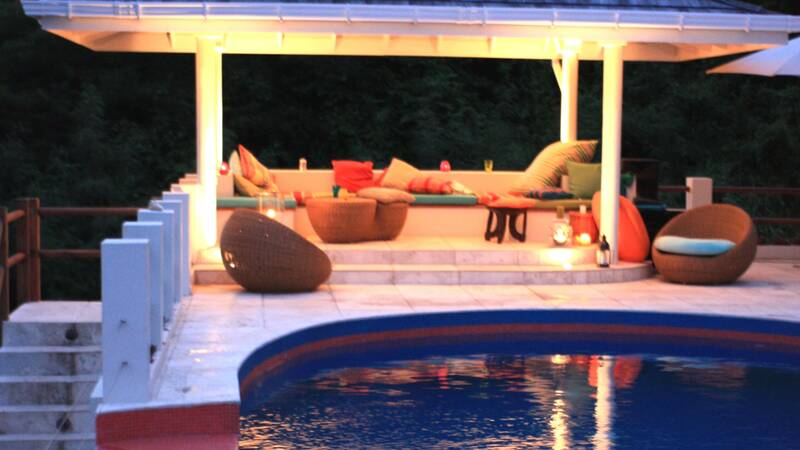 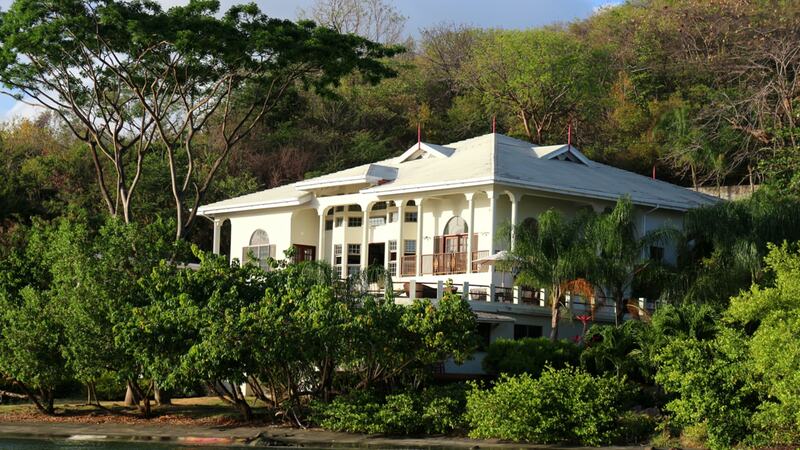 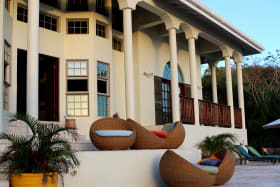 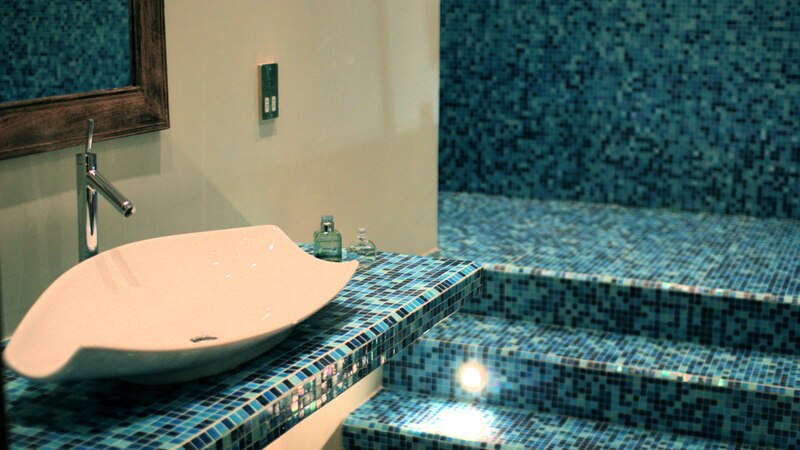 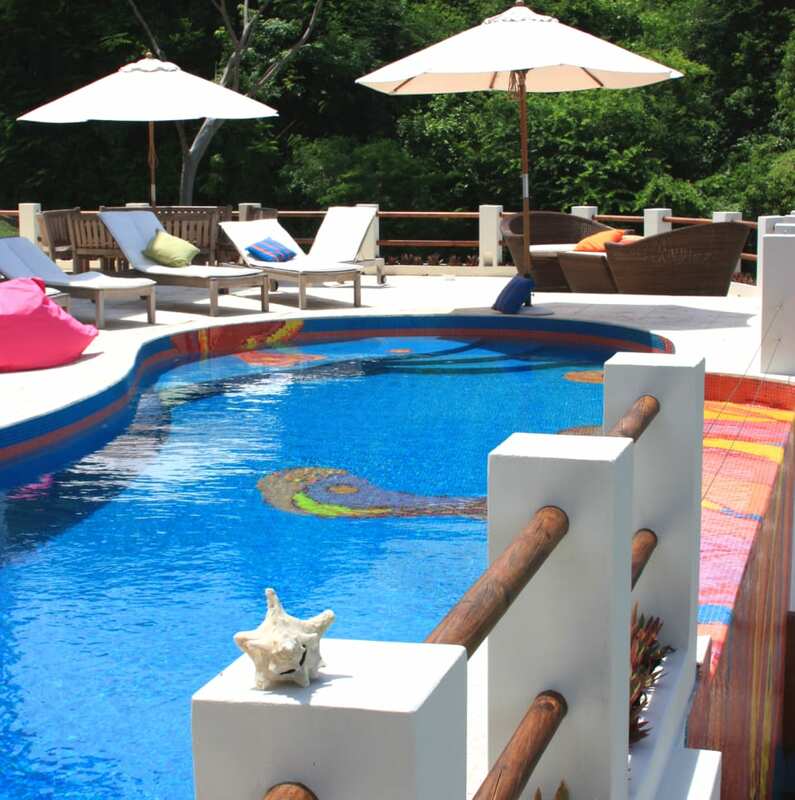 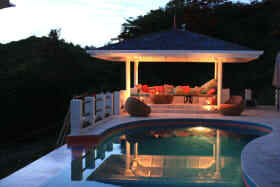 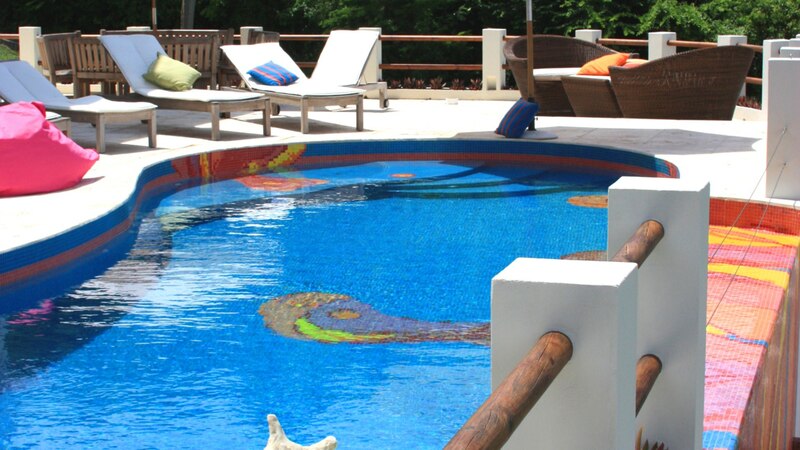 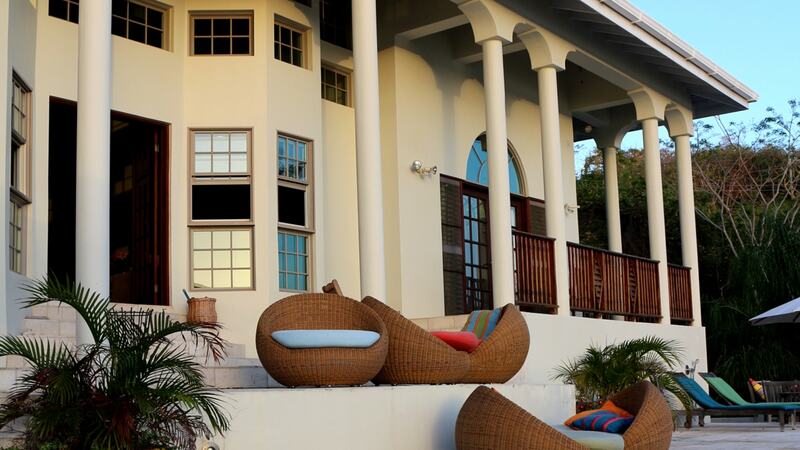 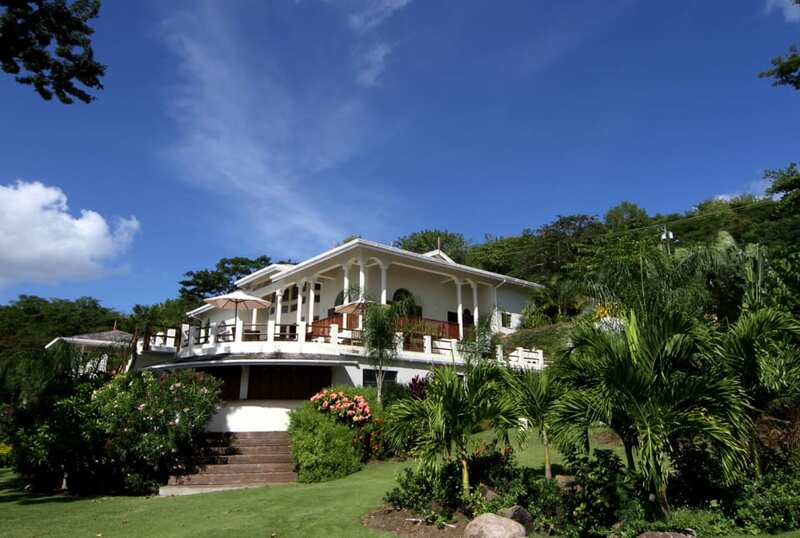 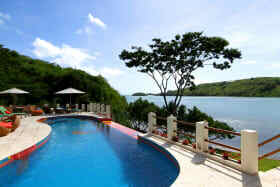 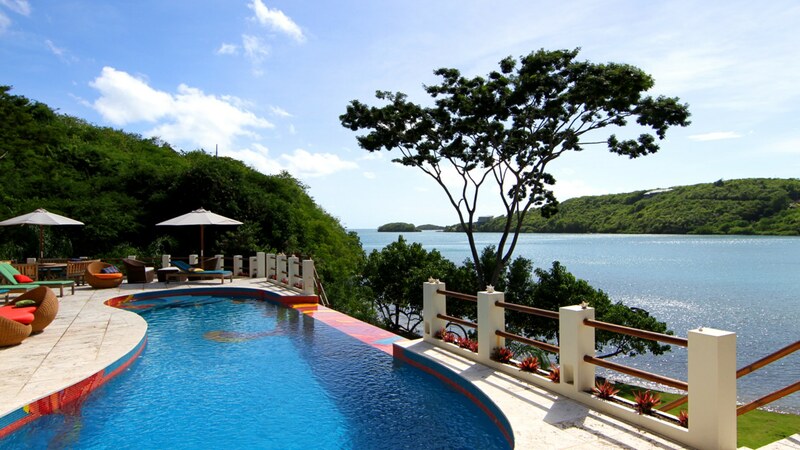 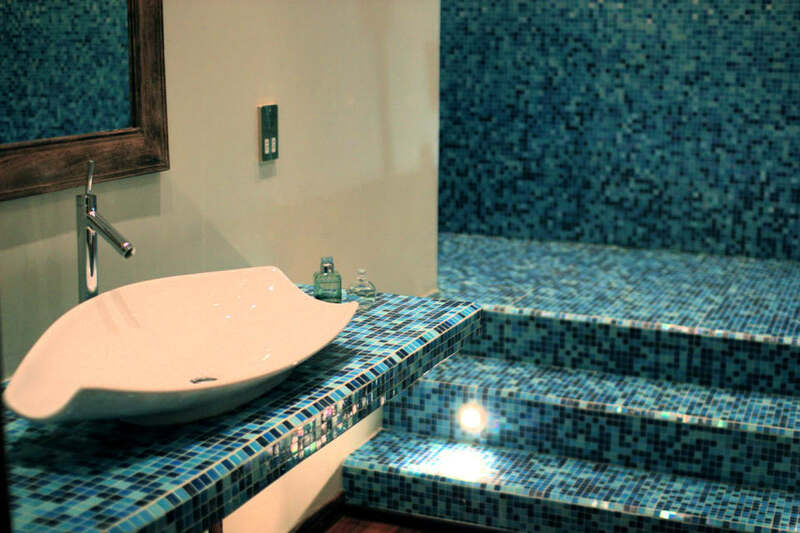 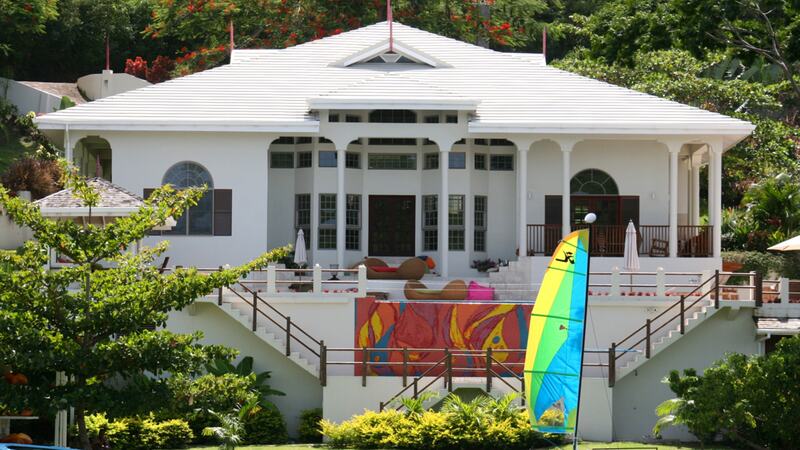 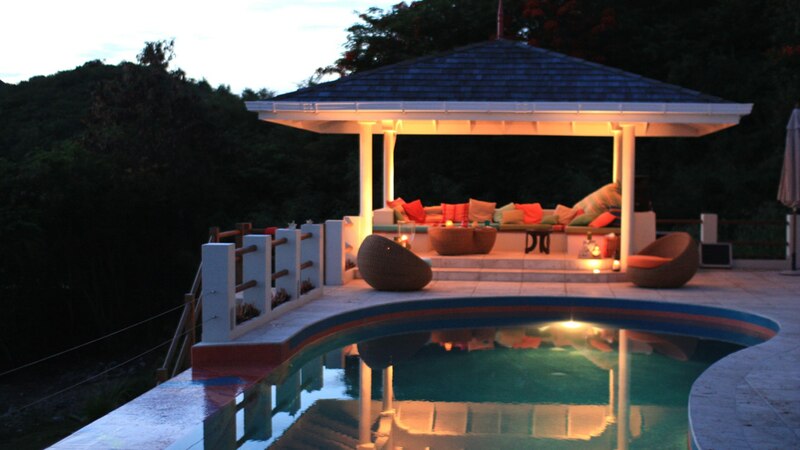 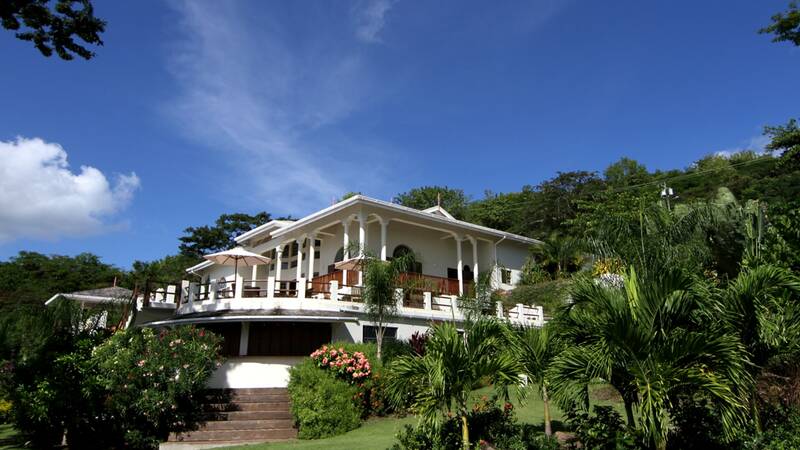 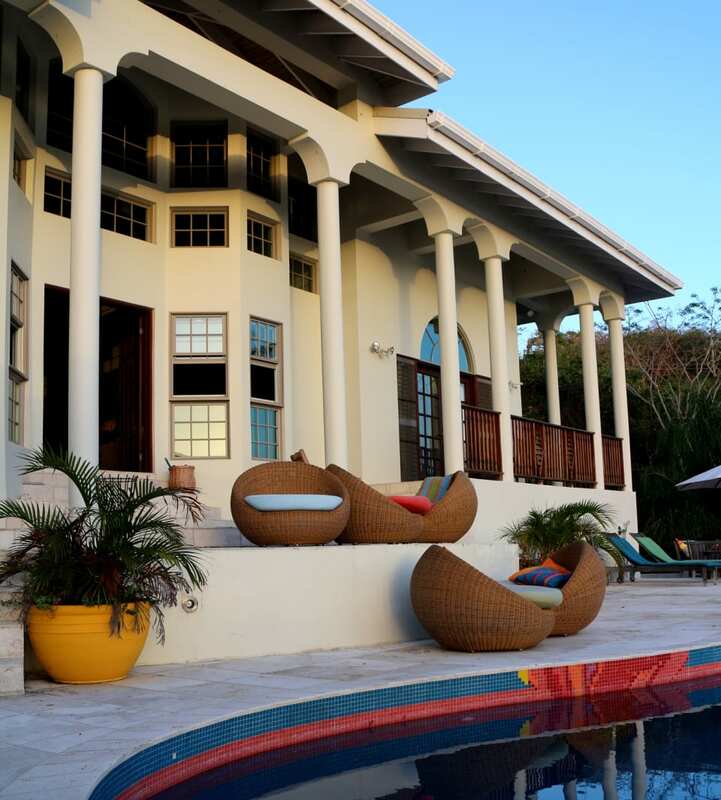 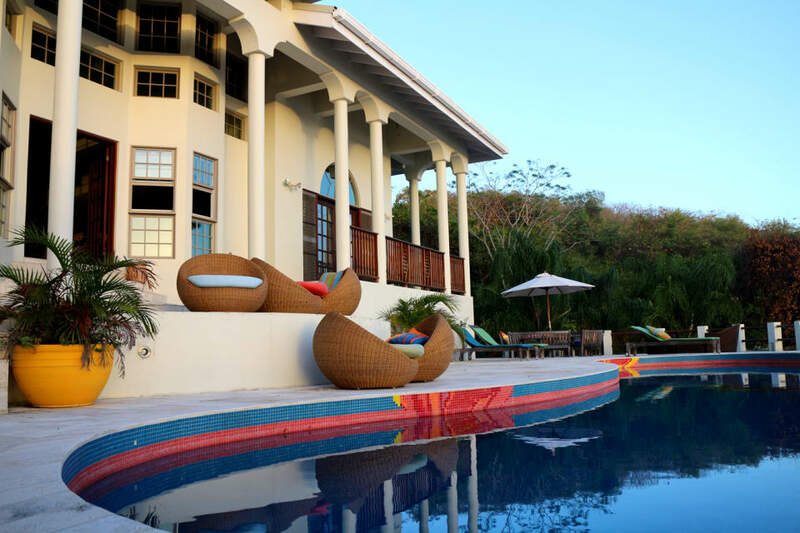 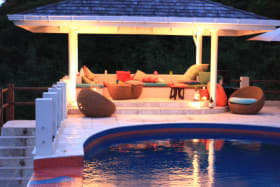 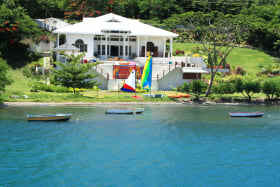 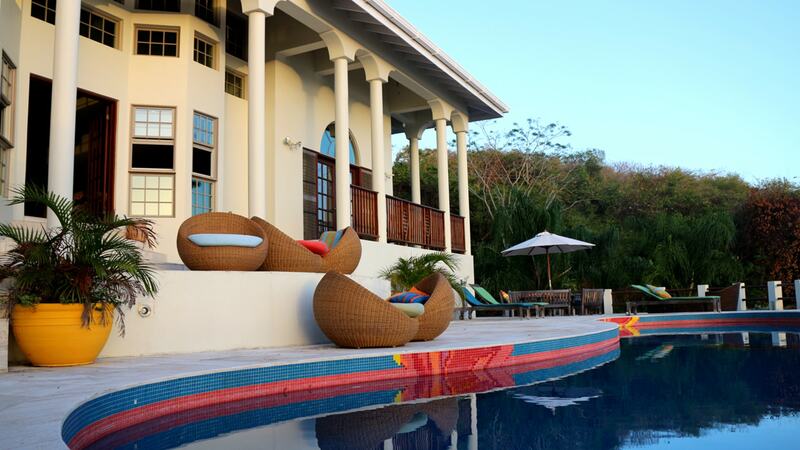 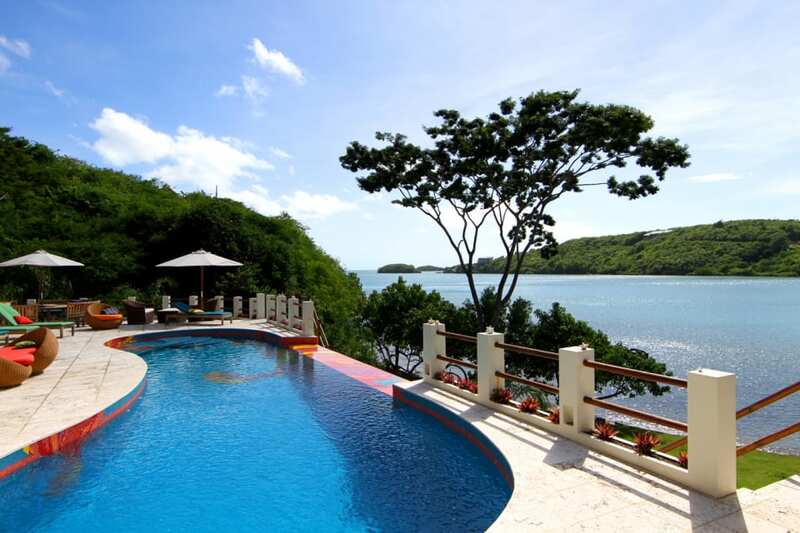 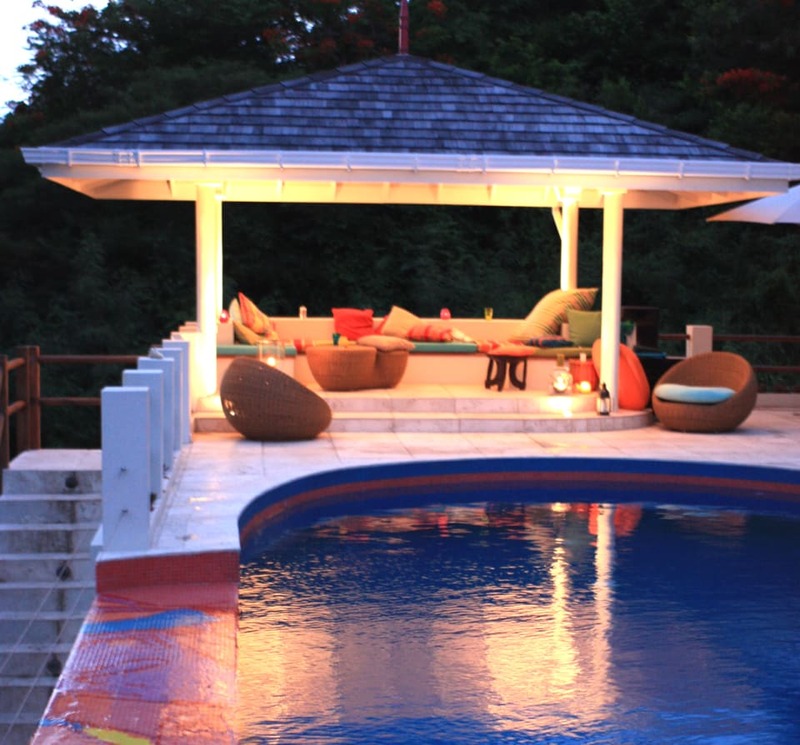 This amazing villa was completed in 2011, and sits on approximately 40,830 square feet of beach front land. 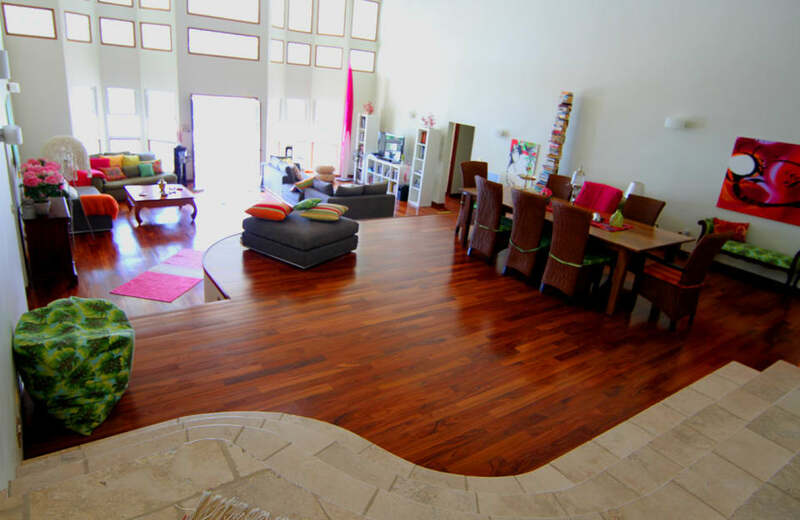 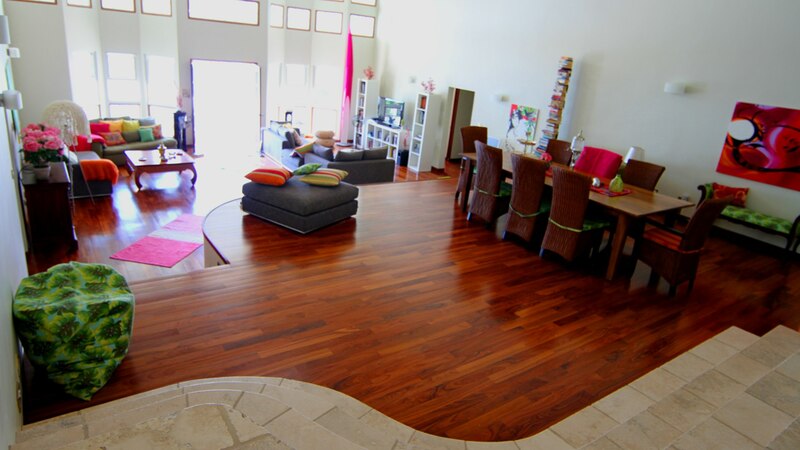 The main part of the house is split level, with a large open plan living space, 5 bedrooms, and 4 bathrooms. 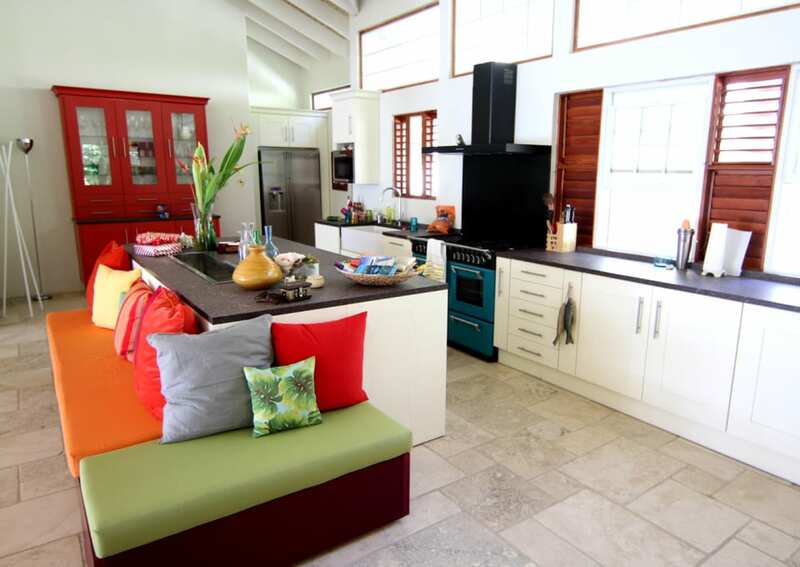 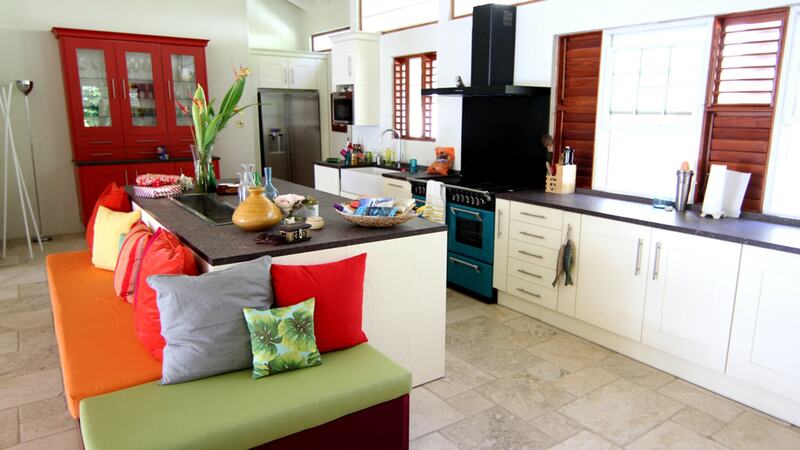 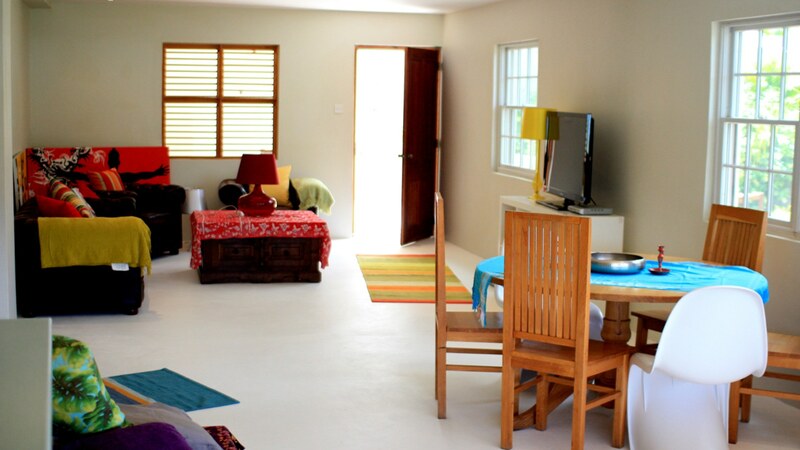 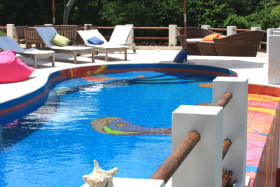 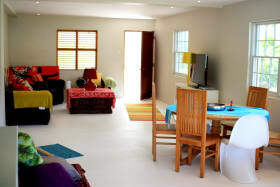 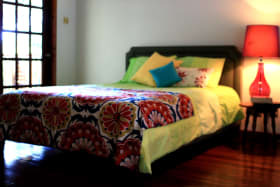 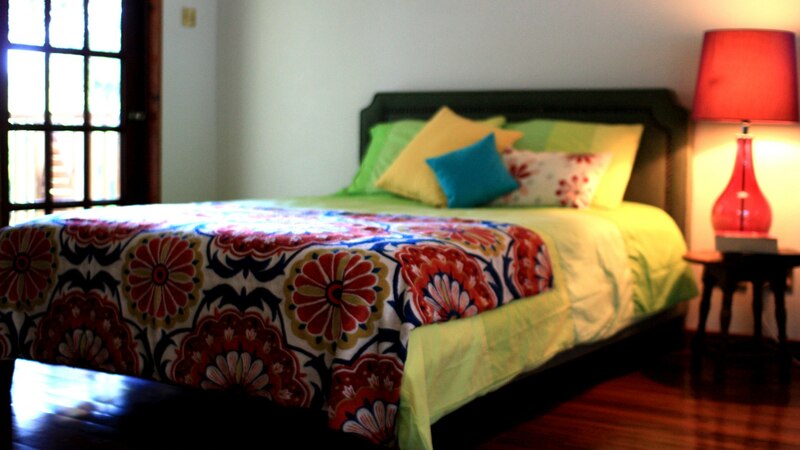 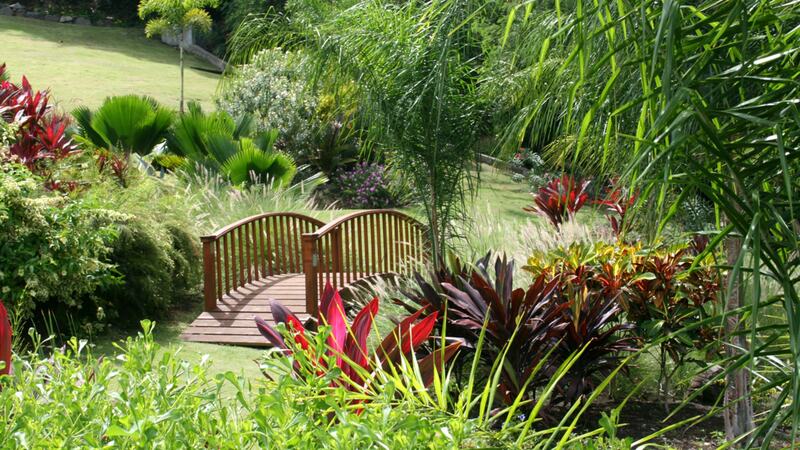 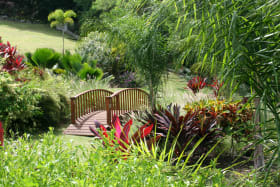 Below the main house is a spacious, self-contained studio apartment. 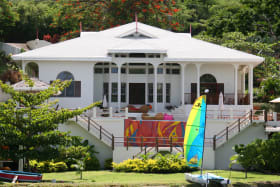 There is also a small boat house on the grounds. 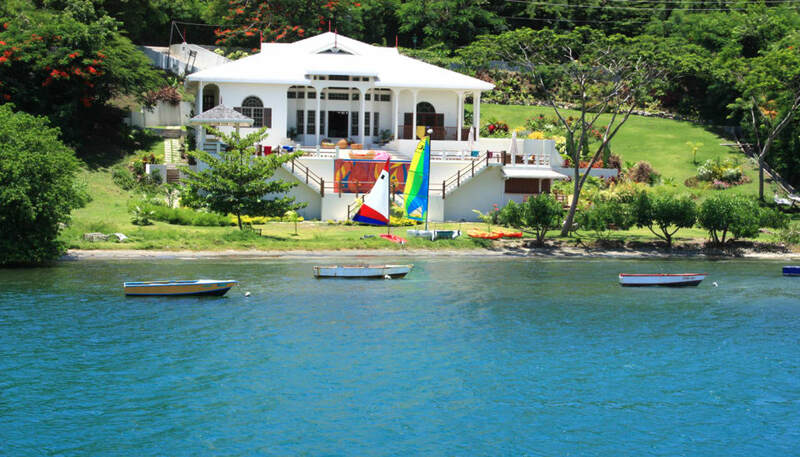 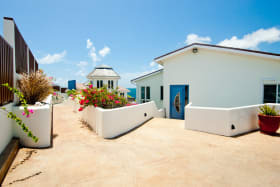 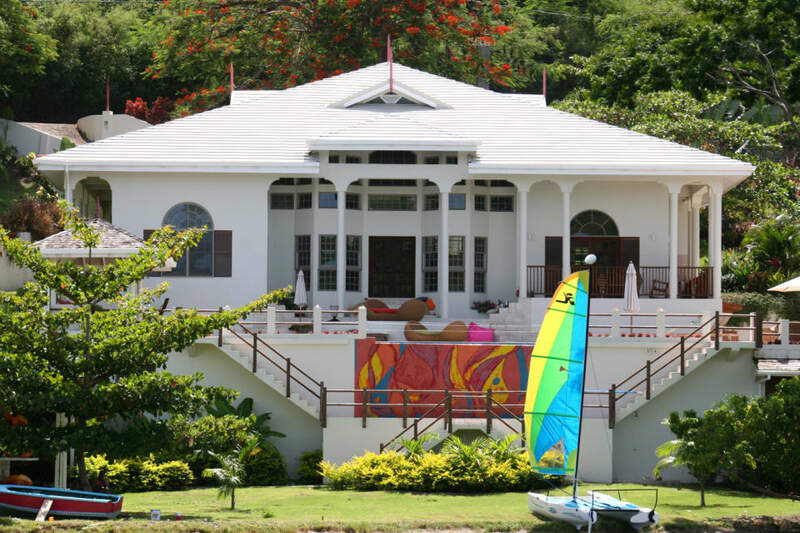 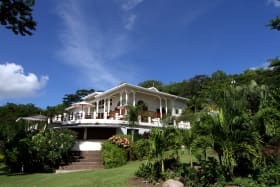 Fort Jeudy is 20 minutes from Maurice Bishop International Airport, 15 minutes from the main shopping area of Grand Anse, and 20 minutes from the capital of St. George's.